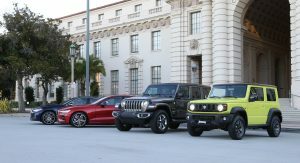 Besides giving U.S. journalists the chance to sample the all-new Suzuki Jimny on California roads, this recent World Car Awards testing session might help the automaker solve an unexpected glitch. Testing in the Los Angeles area revealed a problem Suzuki didn’t know about, namely the fact that the stability control system could be wrongly triggered by the autonomous emergency braking (AEB) system. Joshua Dowling, a journalist from Australia’s Car Advice, actually filmed an incident where the Jimny detected a guardrail and repeatedly applied the brakes with force while going through a bend. According to the report, the Jimny’s Dual Sensor Brake Support system (DSBS) mistook the guardrail for another vehicle and activated the AEB system. It wasn’t a one-time incident, though. 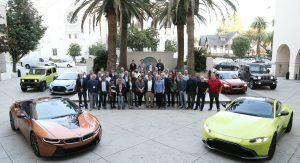 The automatic emergency braking system kicked in on several bends on a winding mountain pass near Pasadena but was most aggressive in a particular corner. The following video was taken on the third pass on that particular stretch of road after the fault got triggered on two prior attempts. 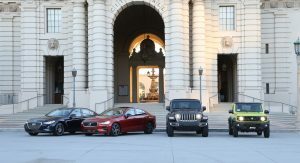 Suzuki shipped two identical German-spec Suzuki Jimnys to Los Angeles for the 2019 World Car Awards test drives and the glitch was detected on both vehicles. 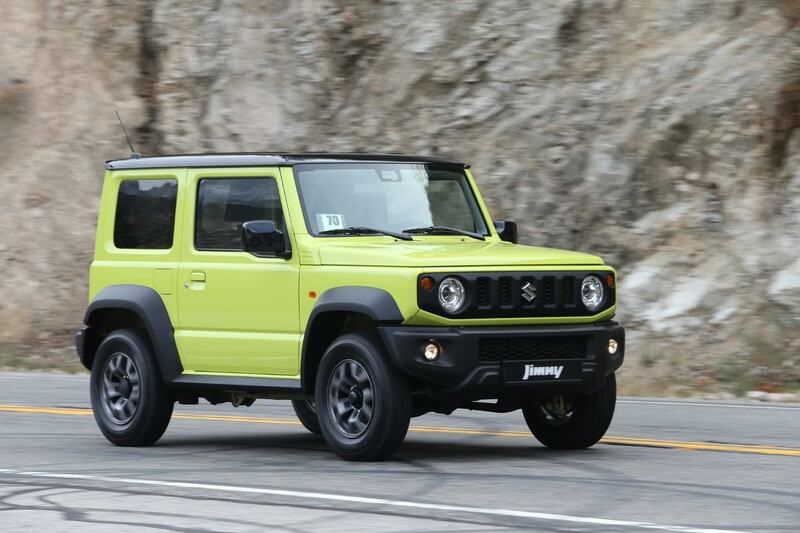 Car Advice showed the video to senior Suzuki representatives including Jimny chief engineer Hiroyuki Yonezawa who accompanied the two Jimnys to California. The chief engineer forwarded the video to Suzuki headquarters in Japan, but the carmaker could not replicate the issue at its test track. 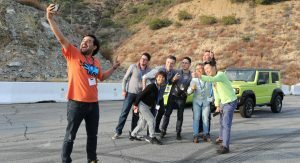 As a result, Suzuki sent two more engineers to the U.S. and they managed to replicate the incident in the same conditions on the same road. 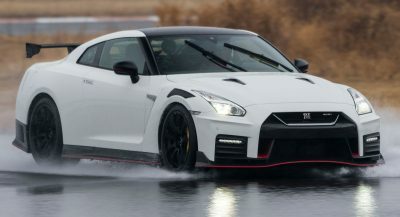 In a statement released via Suzuki Australia, the carmaker said the “continuous activation” of stability control happened “when a specific road condition, tilt angle in the road, incline and slope, and degree of the curve was combined with a certain level of speed”. 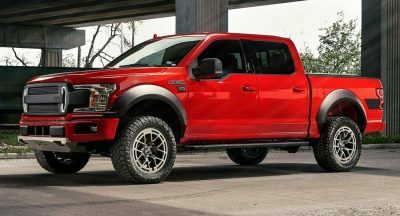 However, the video shows that the steering wheel initially jolts after the abrupt intervention from the stability control. The activation of the stability control was not caused by a sudden turn of the steering wheel, but the other way round. 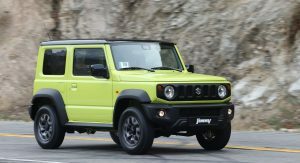 Suzuki said it is considering a software update for the 2019 Jimny after overseas tests discovered a glitch that caused the vehicle to repeatedly apply the brakes, even though there was no obstacle. 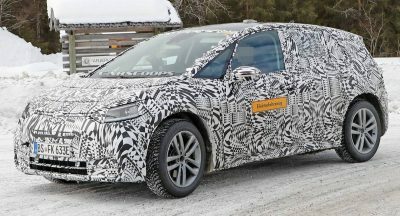 However, the automaker can’t say when the update will be made. On a upnote…At Least you won’t hit the guardrail…. And it also did miserably in crash tests . . . too bad. Was looking forward to the Jimny. Actually, it did good enough in the crash tests compared to many competitors (really good for kid passengers). It was, ironically, the lack of active security equipment that destroyed the score. So it’s probably still safer than a five year old design with a four or five star rating. The kind of people who purchase a car based on the “active security equipment”, if any actually exist, shouldn’t be allowed behind the wheel. The child occupancy rating scored the same as the latest Volvo V60. There are much worse features to base your purchase on that are also much more common. The Euro NCAP score was reasonable given that it is now nothing more than a tick box exercise. 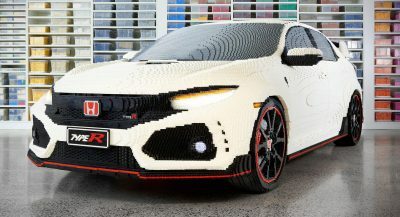 This needs to be on my driveway in Sierra trim with wider tires It needs tilt and telescopic steering and maybe a beefier motor for US roads. Please Suzuki, have Toyota import it. To be honest I am not surprised. 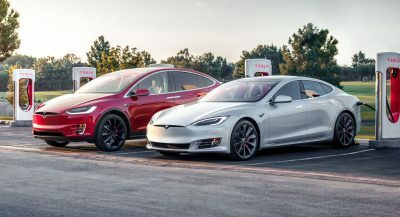 With EVs it will be even worse.